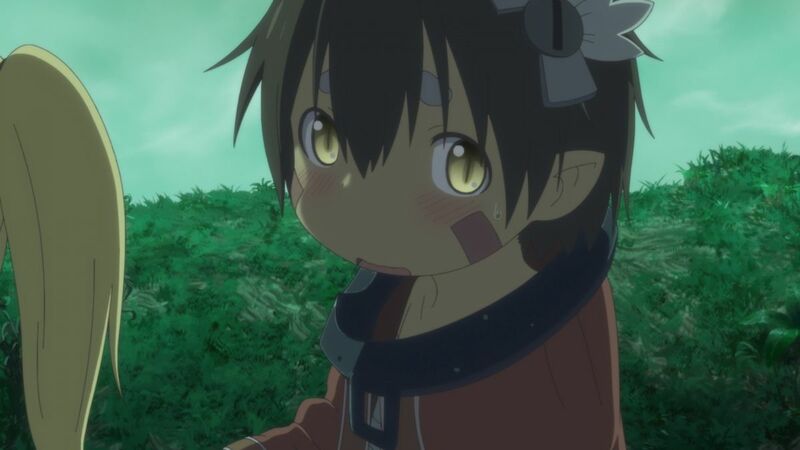 Made in Abyss was one of the pleasant suprises of the Summer 2017 season. Stories about exploration have always fascinated us, and the adventures of Rika and Reg’s into the mysterious Abyss were at first dismissed as childish, possibly because of the peculiarly and almost chibi-like art style. 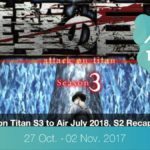 After the end of season, anime viewers are still counting the times they almost shouted in front of the screen or cried their hearts out. 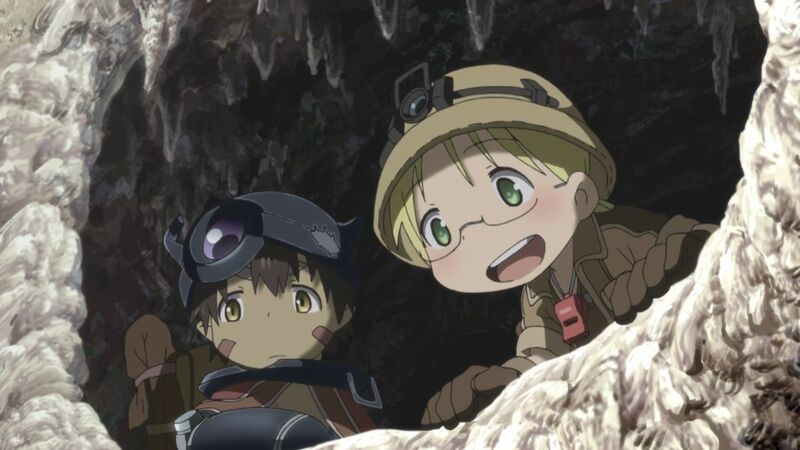 Made in Abyss also reminded us that as much as romantic the notion of exploration may sound, unknown lands hide unknown dangers. 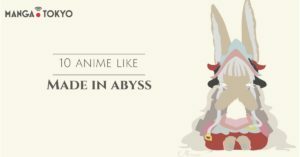 If the series was not enough to quelch your exploring spirit, here are 10 more anime that are in one way or another similar to Made in Abyss. 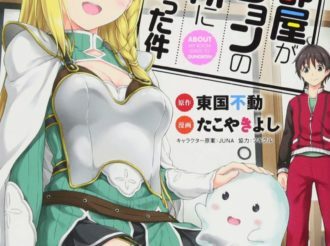 In a post-apocalyptic future where most of humanity has perished, two little girls, Chito and Yuuri, are exploring the ruins of the world on their Kettencrad. Their main concern is food to survive and fuel to keep them rolling. 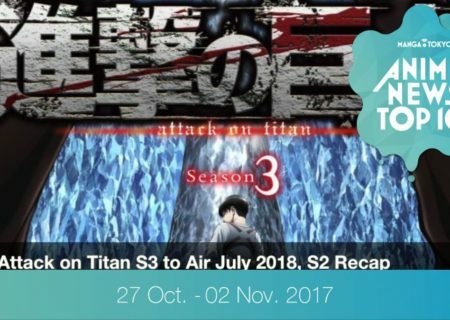 Girls’ Last Tour is one of my favorite anime this season and one of MANGA.TOKYO’s reviews I look forward to each week. At first glance, the two series may seem very different. 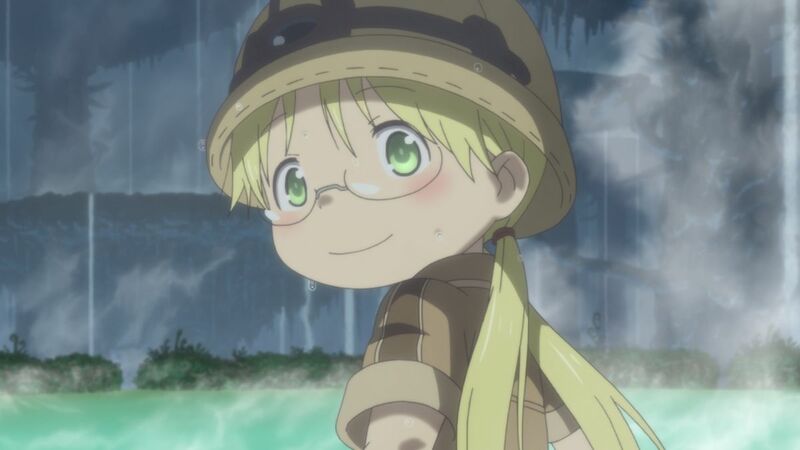 Made in Abyss is a fantasy adventure while Girls’ Last Tour seems more like a science fiction philosophical story. What they do share, however, is a common theme: exploration. 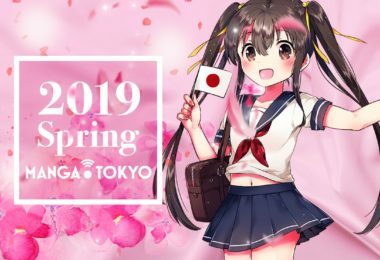 Both protagonistic duos are going through interesting worlds, making the viewer excited to see what they are going to discover next. 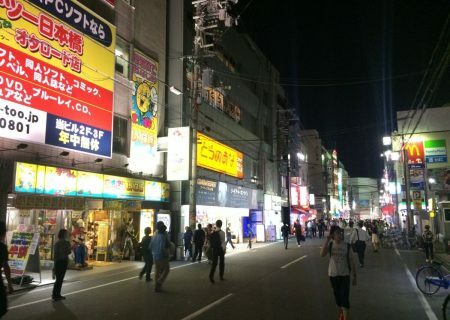 This anime movie directed by Makoto Shinkai was bound to show up in this list. The adventures of Watase Asuna in an unknown world are similar to that of Rika’s, if not literally then emotionally. The movie follows Asuna as she escapes a life of pain (she has lost her father and her mother is never there for her due to work) into a strange world where the dead remain in the world in other forms. She works with the brothers Shin and Shun as she tries to find a way to return back to their world. This is one sad anime that may deceive you at first with its colorful visuals and happy characters. 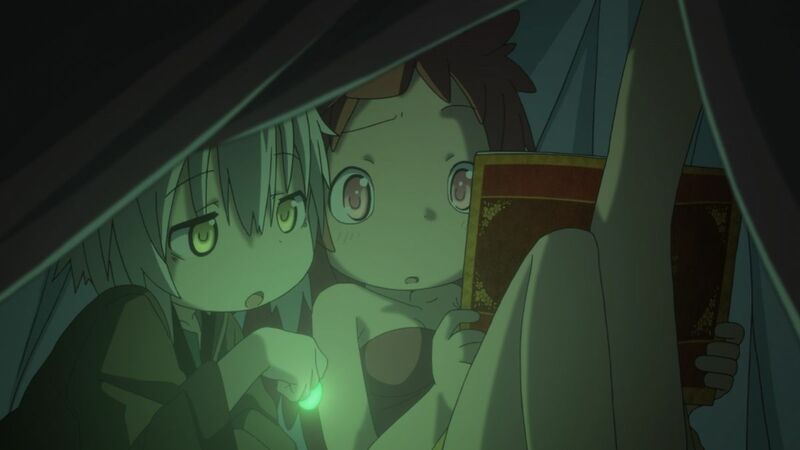 Yet, just like Made in Abyss, there is more to it than laughter and adventure, so be prepared for some tense moments. 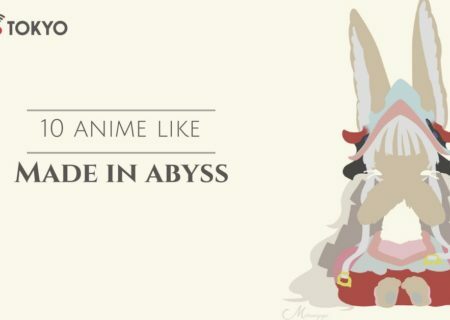 What does Made in Abyss have to do with Magical Girls anime? 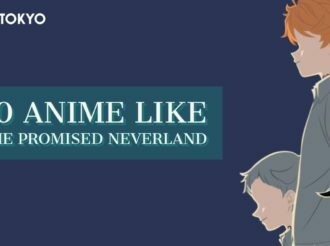 If you have seen Puella Magi Madoka Magica, then you already know why it made this list. Madoka Kaname and her friend Sayaka Miki are your typical anime middle school students, totally into anything magical and fluffy and sparkly. When a magical being known as Kyuubey offers to turn them into magical girls, they jump at the chance. 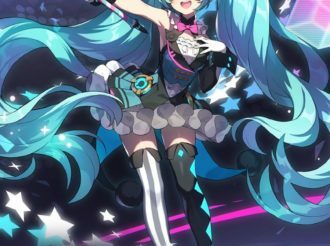 Of course, the kind of magical girls they become is not your usual defenders against the ultimate evil. Things quickly get dark and the plot is definitely not what you would have expected. And that’s its major similarity with Made in Abyss. They both have a surprising plot that is not what it seems at first. Magical girls and abyss explorers are not always about fun and laughs, and things can get dark and gritty very quick. 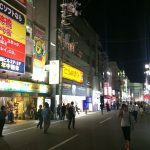 A millennium from present day, Japan is a utopia. 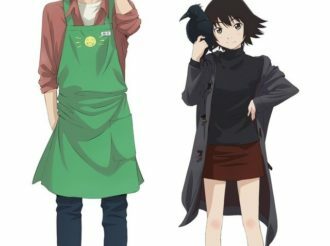 Saki Watanabe lives in what seems like the perfect society but is barred from the outside world. The people in this new society have psychokinesis powers and when Saki gets his own powers, he leaves for Zenjin Academy to train along with similar children. At the Academy, Saki and his friends will discover that their world is not what it seems to be. 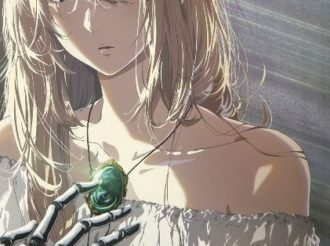 What makes the two anime similar is a deep story that unravels as you proceed with the series and an eerie feeling that something is not quite right with the world the protagonists are living in. While at first, both worlds seem to be bright and cheerful, the protagonists soon discover that things are a little darker than they thought. 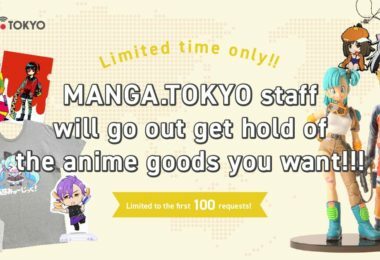 More otaku recommendations from MANGA.TOKYO!